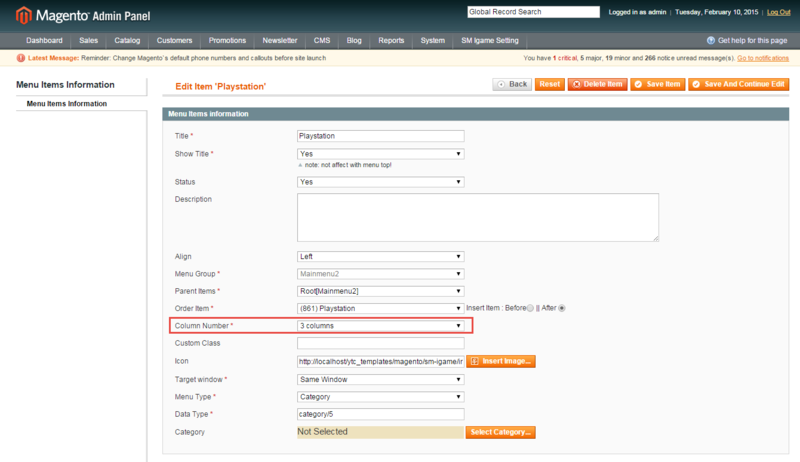 This guide will help you install SM Igame themes step by step. 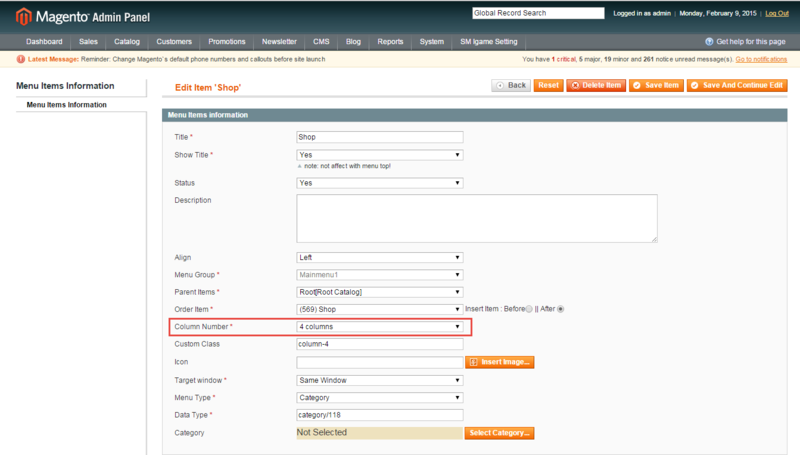 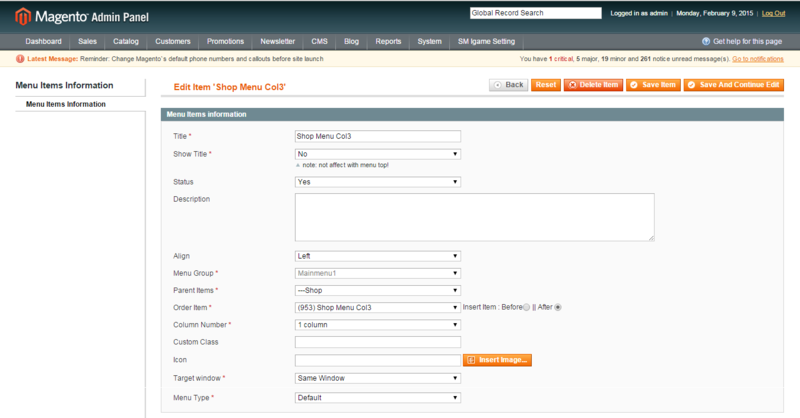 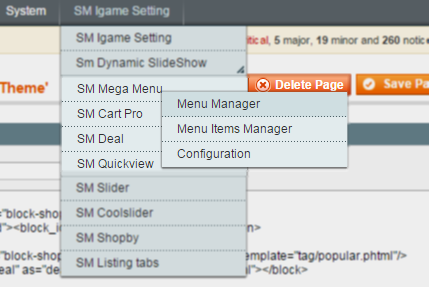 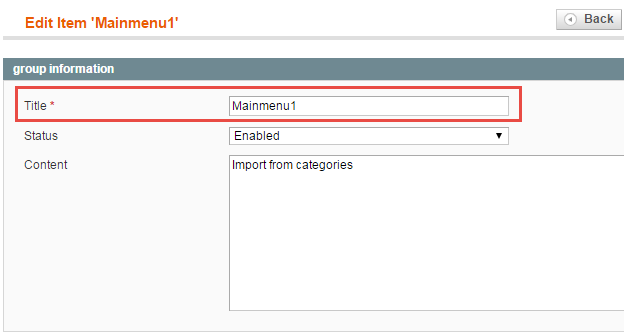 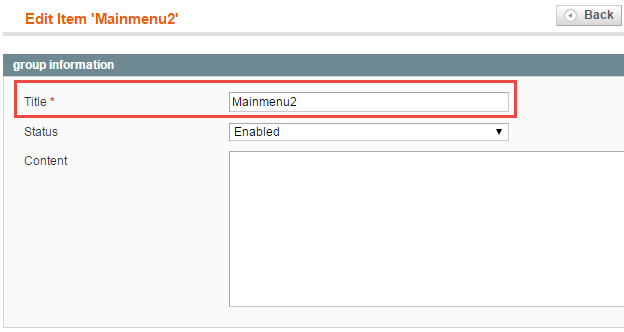 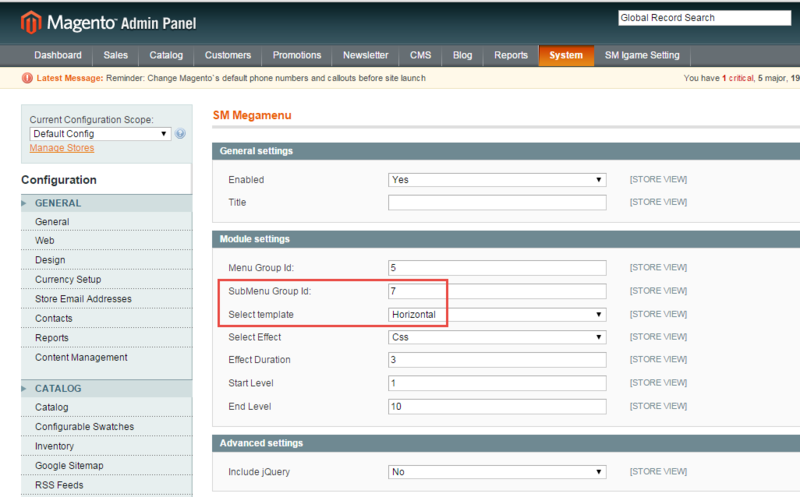 STEP3:In order to add menu items, Go to SM Mega Menu >> Menu items Manager click on “Add Item” to create menu items as below. 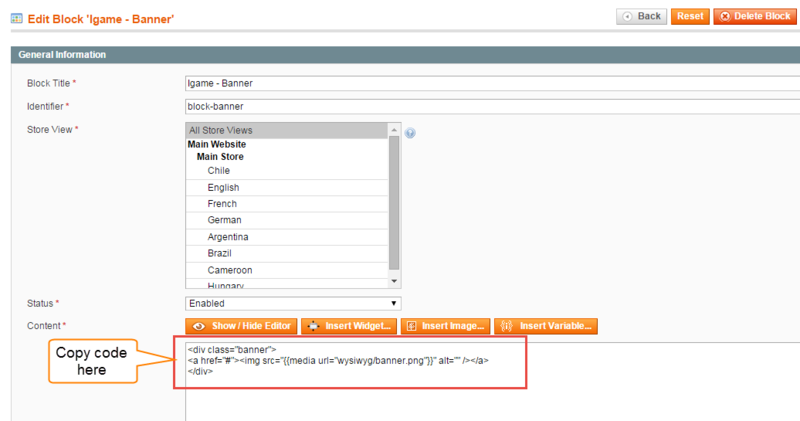 Backend of SM Camera Slider:Ai?? 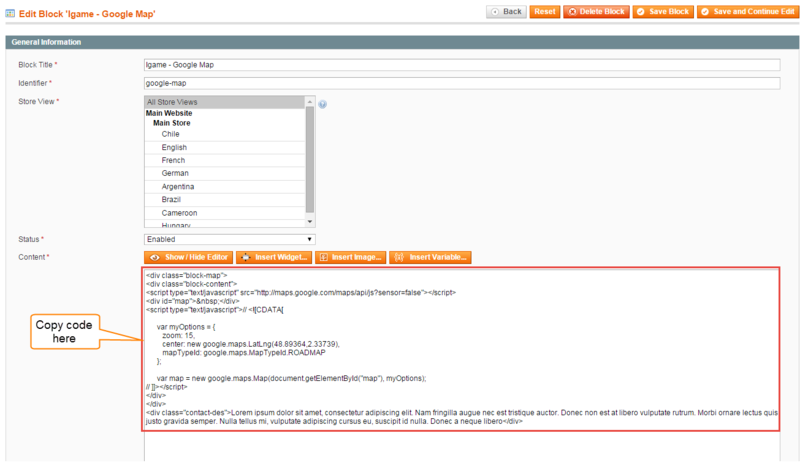 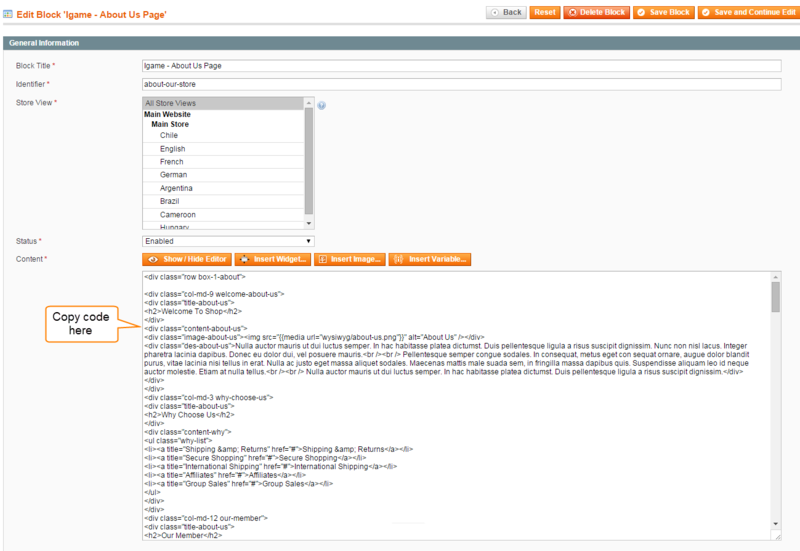 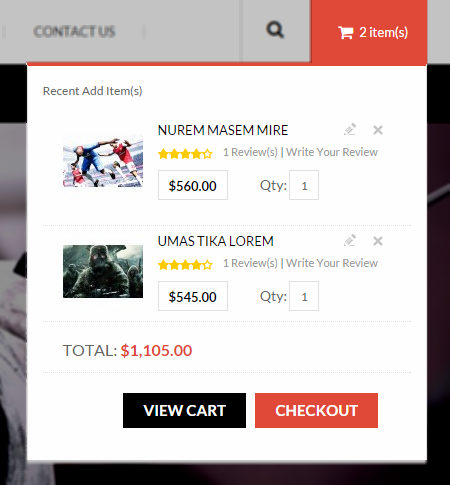 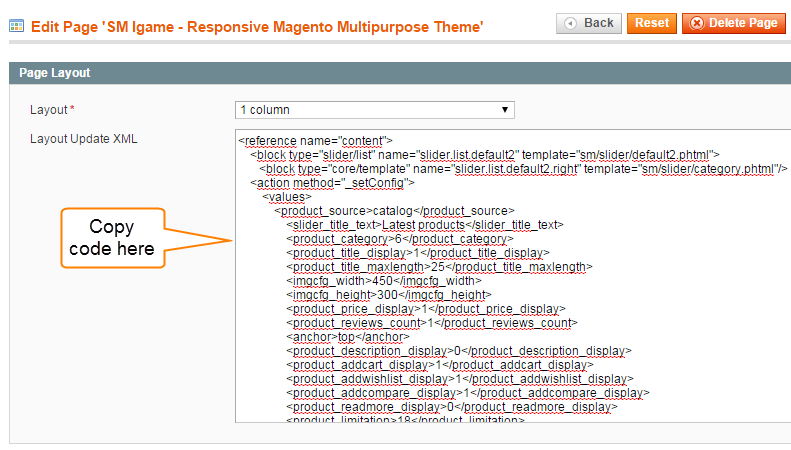 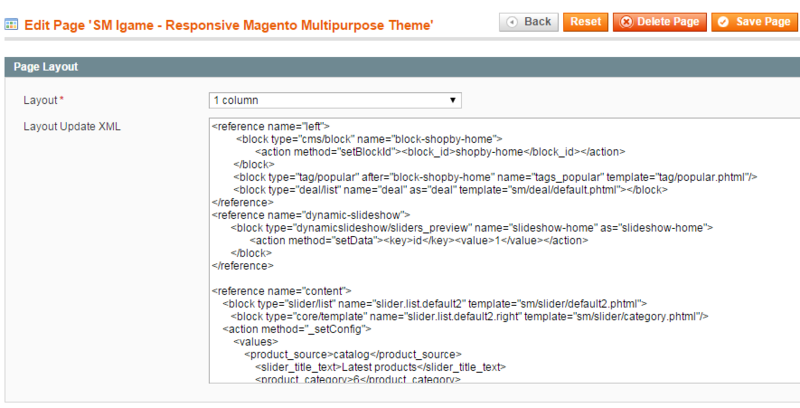 Link show Backend of SM Slider – Latest Products. 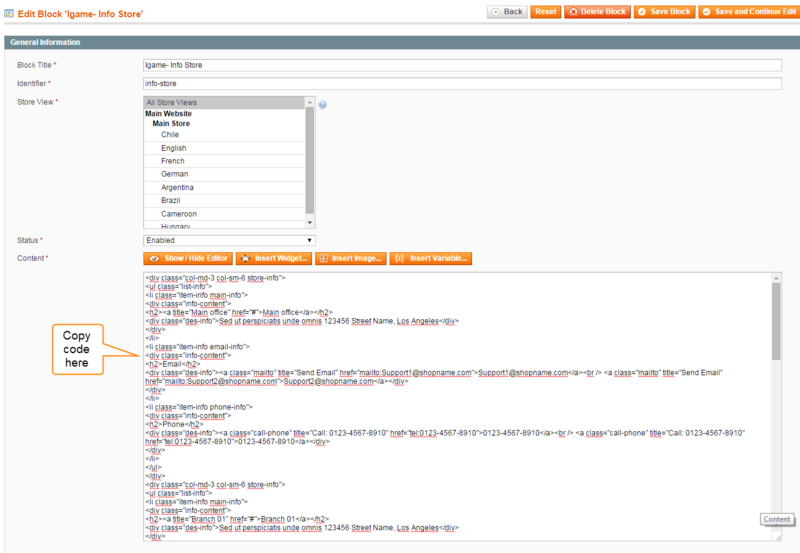 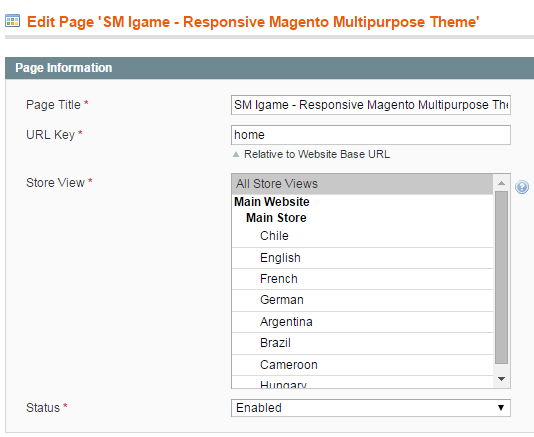 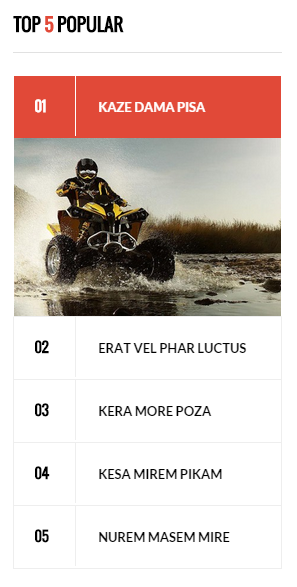 Link show Backend of SM Slider – Top5 Popular. 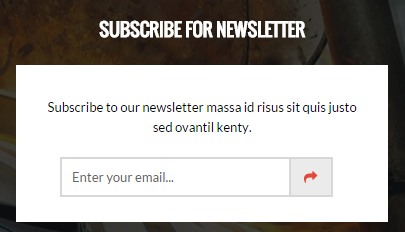 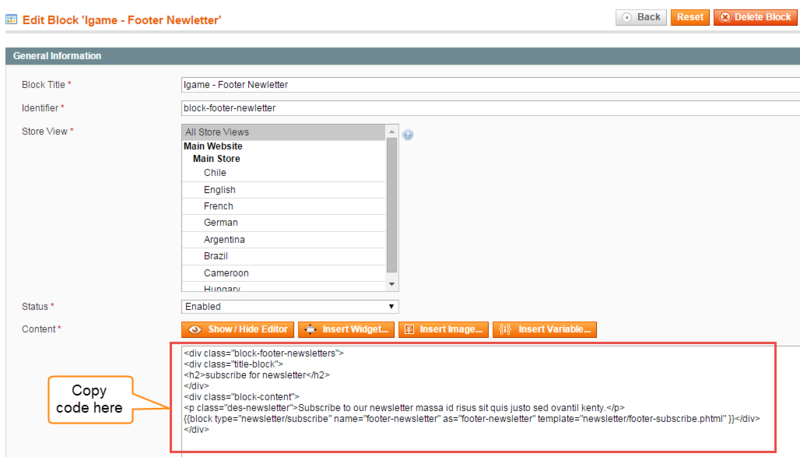 Link show Backend of Igame – Footer Newletter. 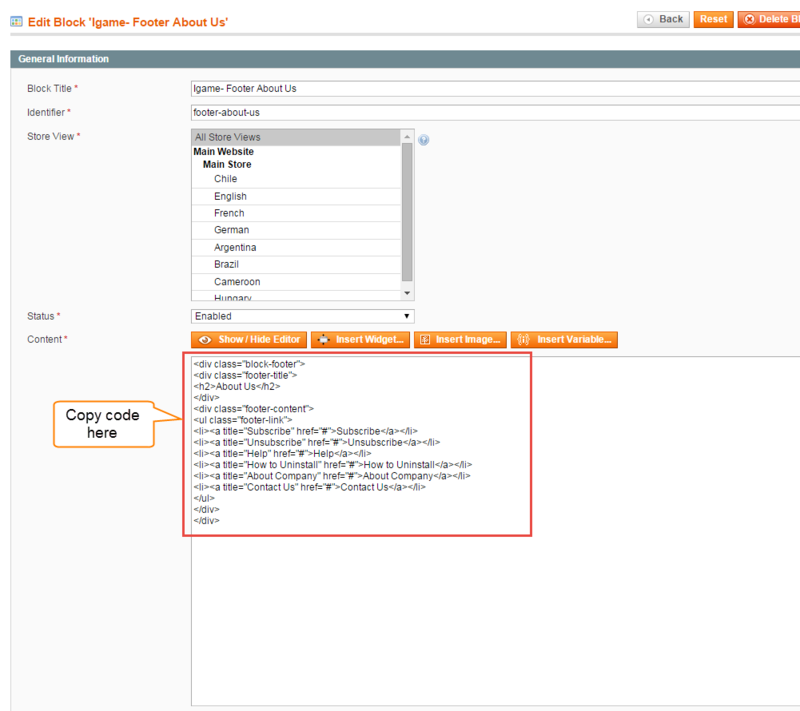 Link show Backend of Igame Block-banner. 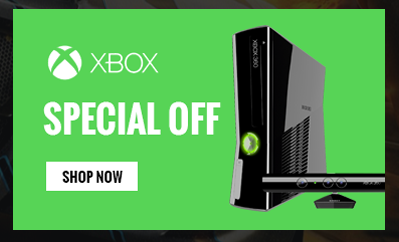 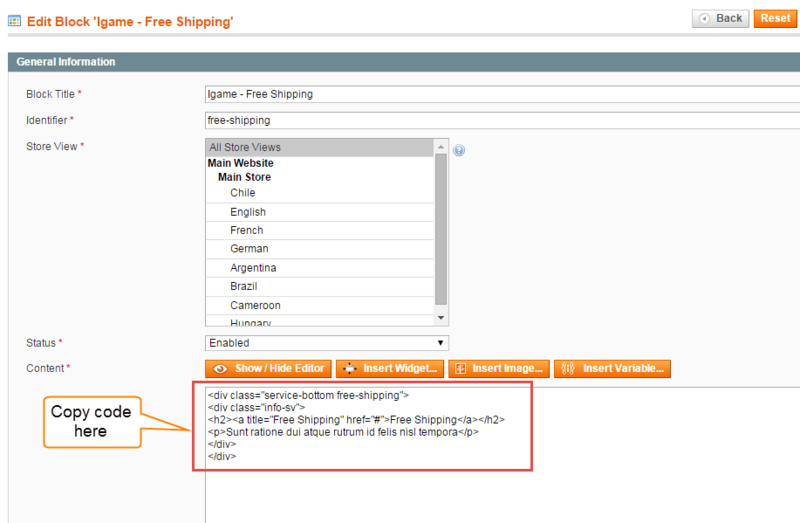 Link show Backend of Igame – Free Shipping. 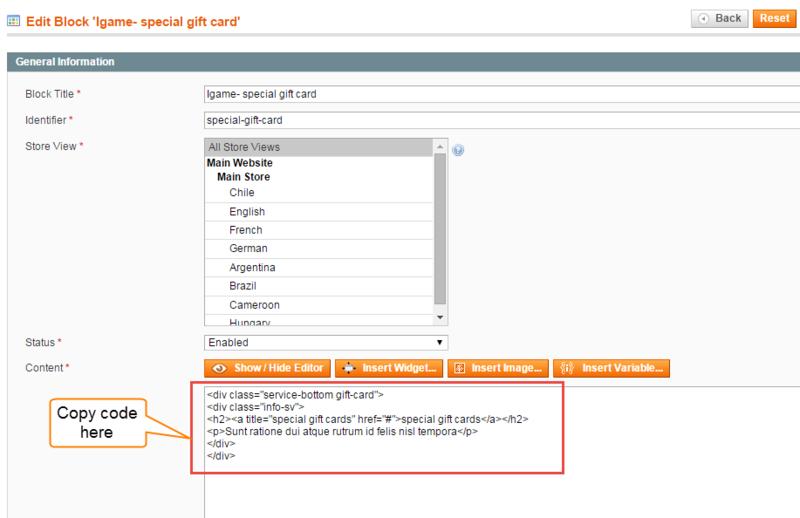 Link show Backend of Igame- special gift card. 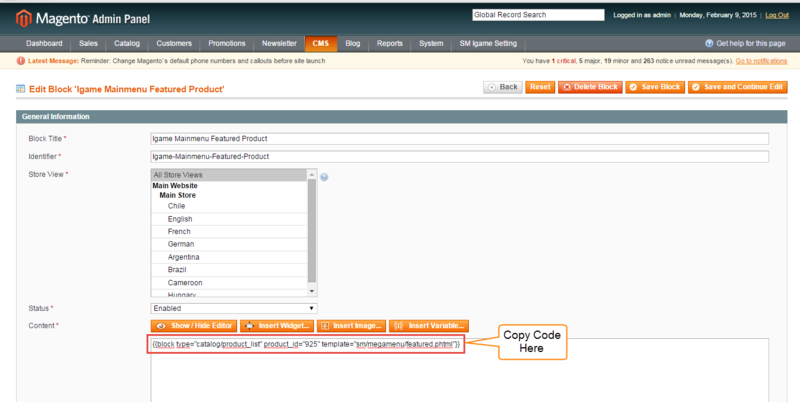 Link show Backend of Igame- money back. 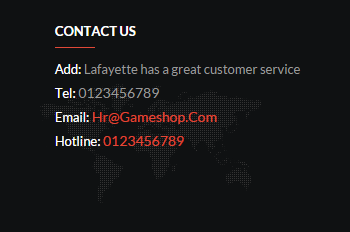 Link show Backend of Igame- Footer Logo. 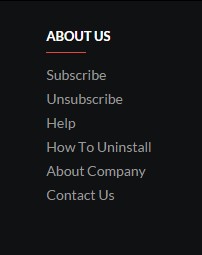 Link show Backend of Igame- Footer About Us. 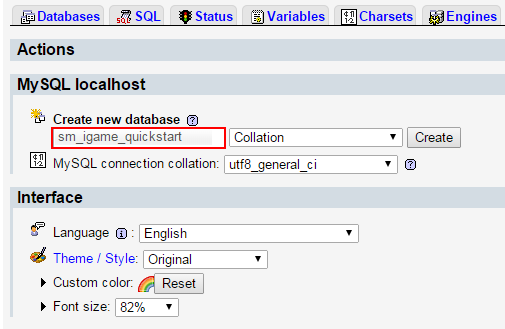 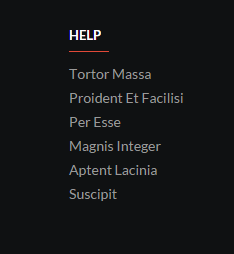 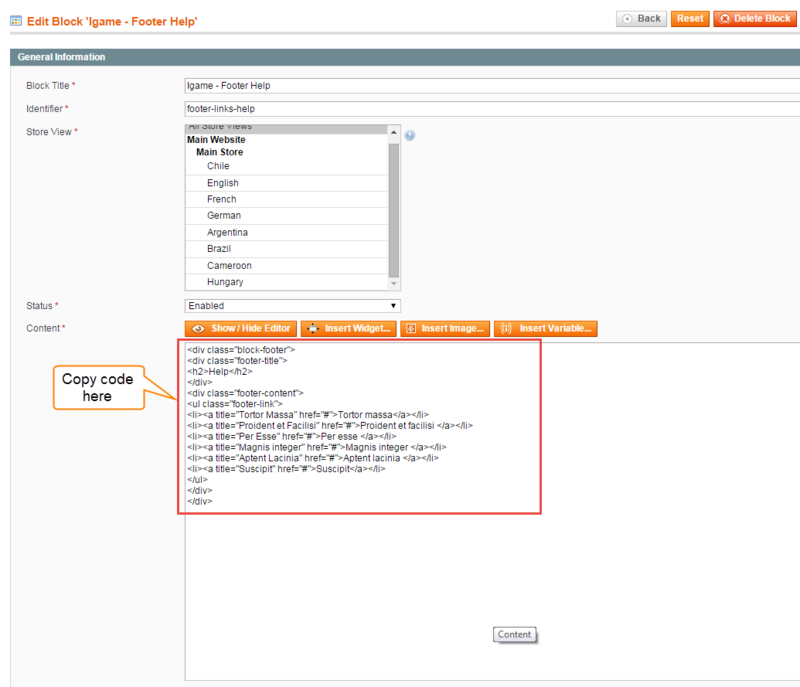 Link show Backend of Igame – Footer Help. 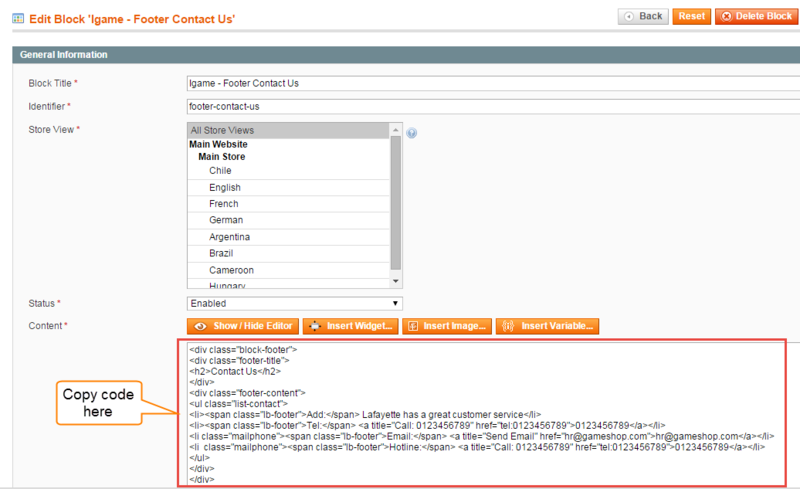 Link show Backend of Igame- Footer Our Services. 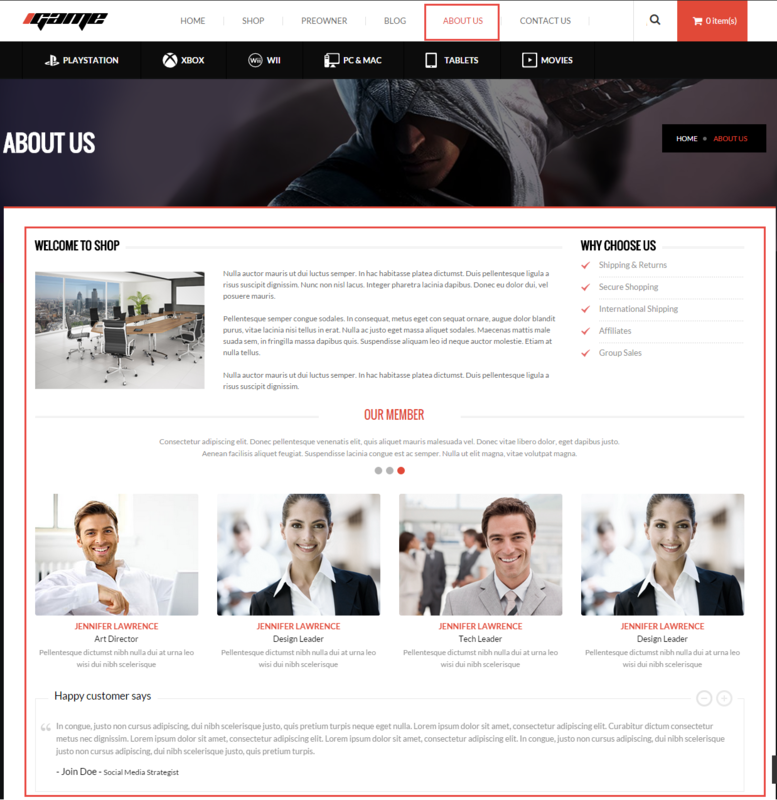 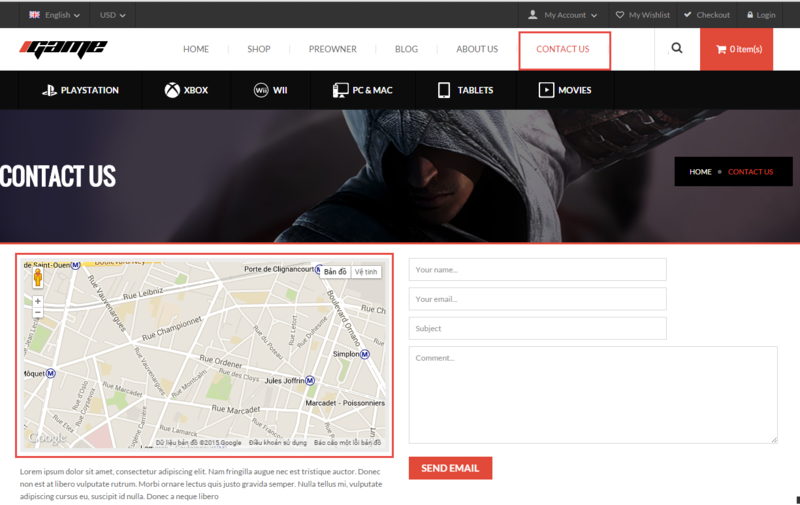 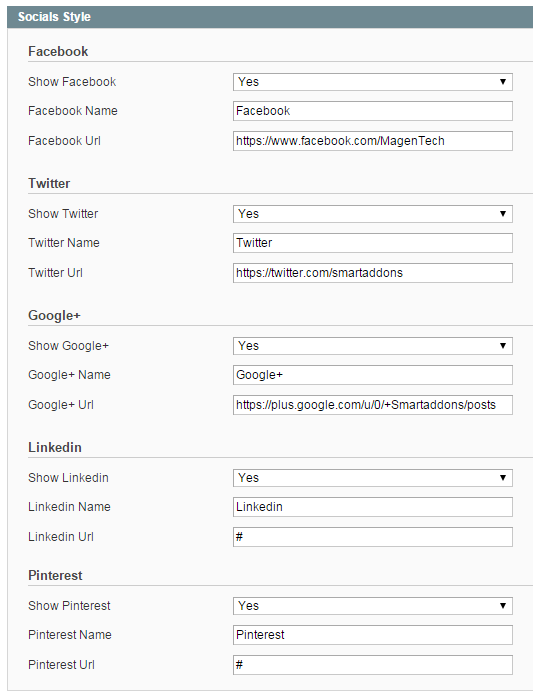 Link show Backend of Igame – Footer Contact Us. 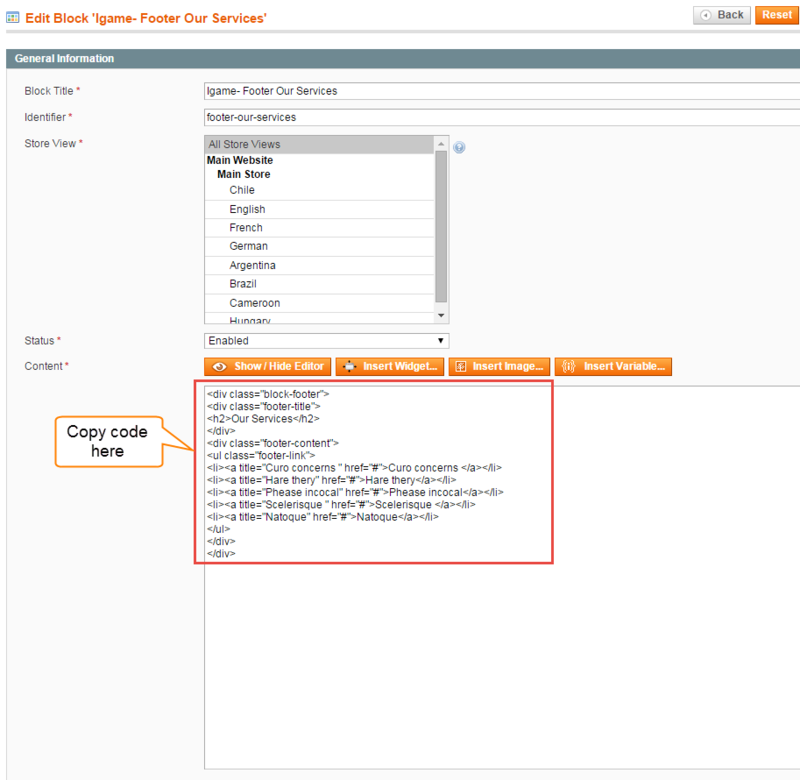 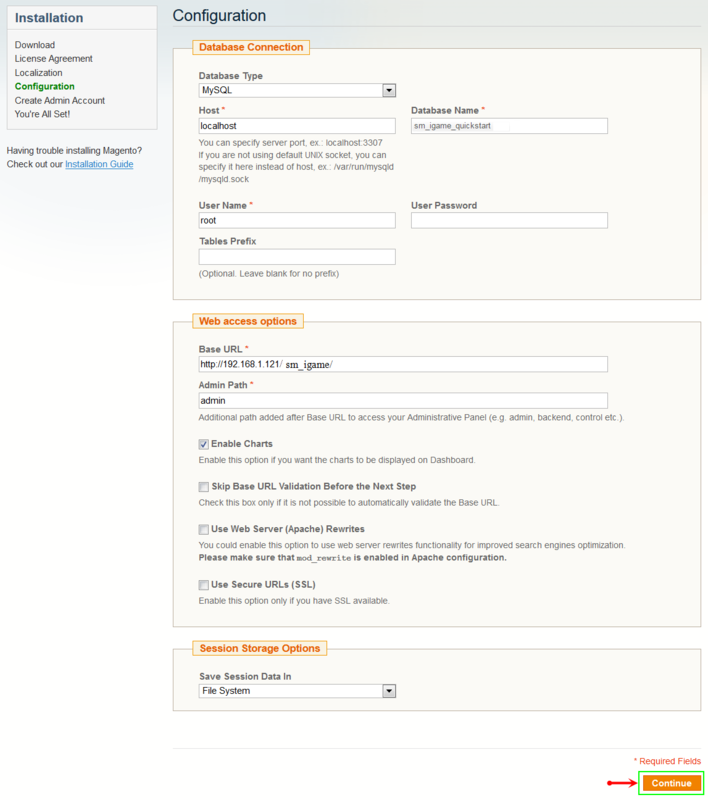 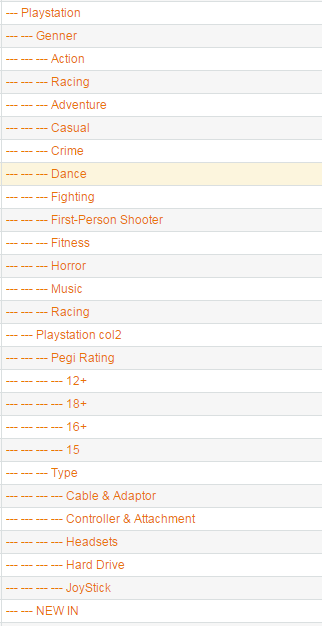 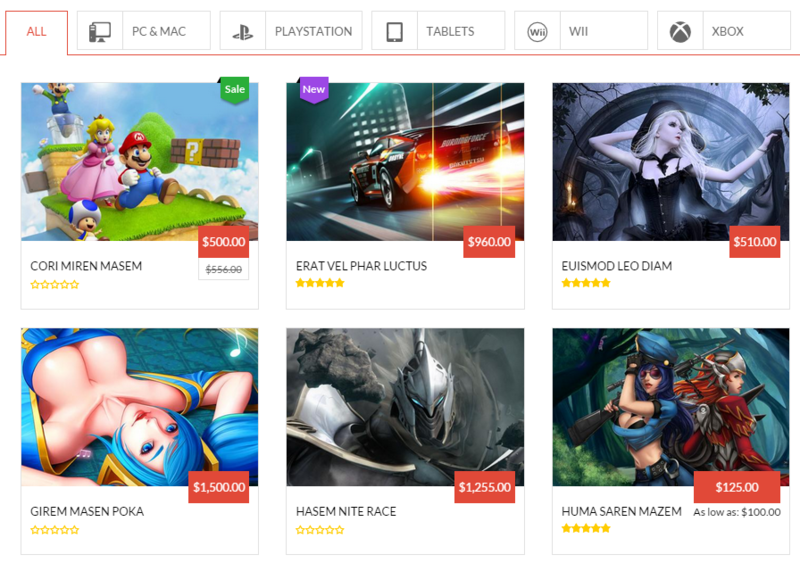 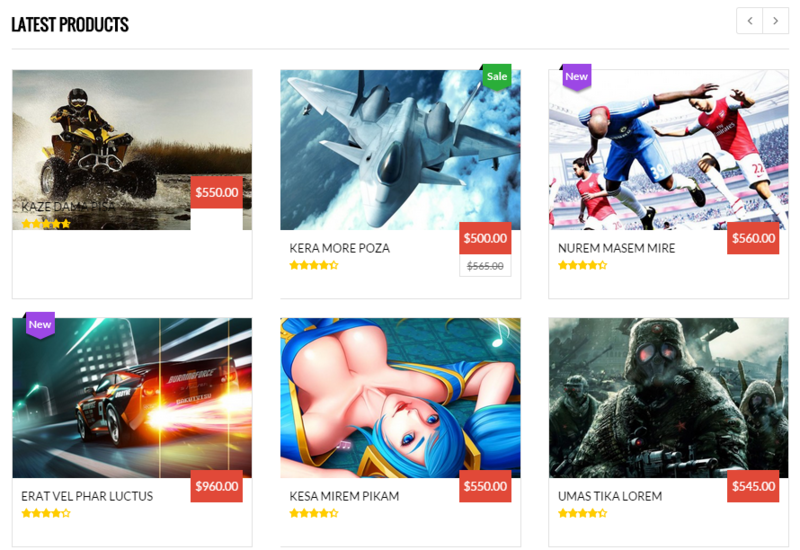 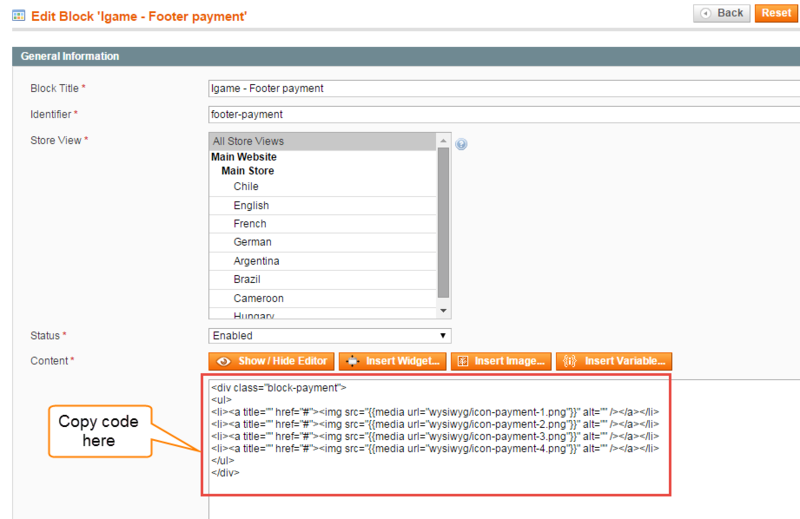 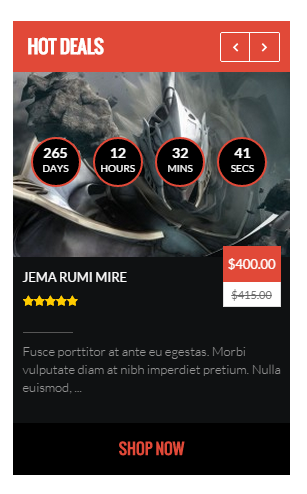 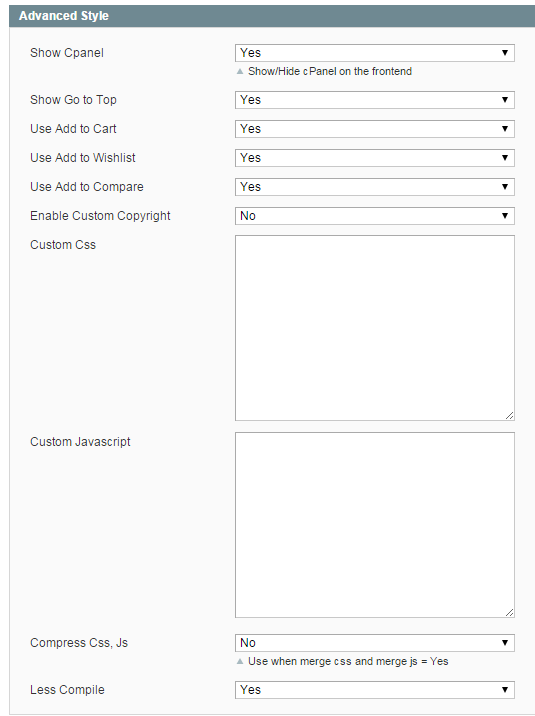 Link show Backend of Igame – Footer payment. 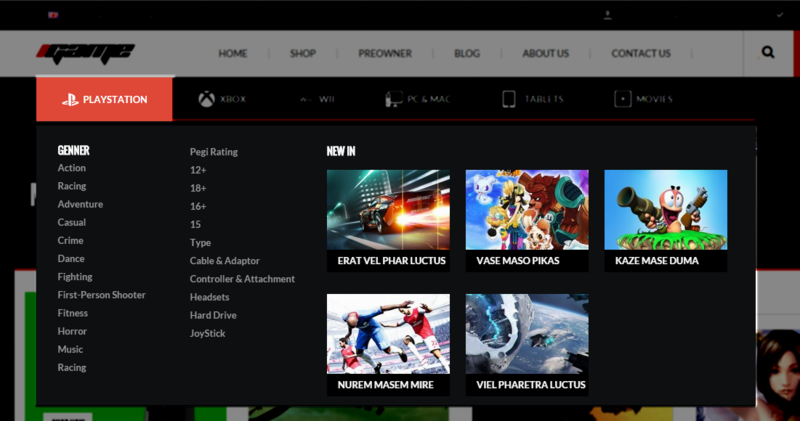 Link show Backend of Igame About Us.